Want it by Thursday 25th April? Order within 16 hours, 58 minutes and choose Royal Mail 24 Hour Delivery at checkout. Toasty toes are on the agenda with these slipper socks about this season. 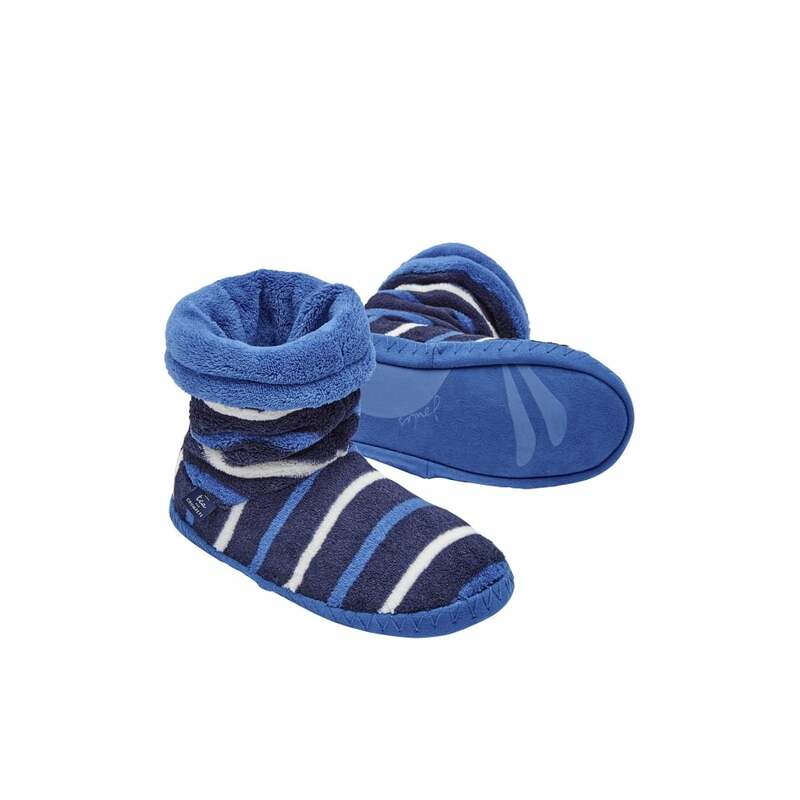 Complete with fleece lining for extra warmth these socks are so soft you won't believe your fingers when you feel them! Easy to wash and wear these are sure to never be far from your little ones feet!